The other day I decided to have a big reshuffle of all of the social media accounts I use the most often. 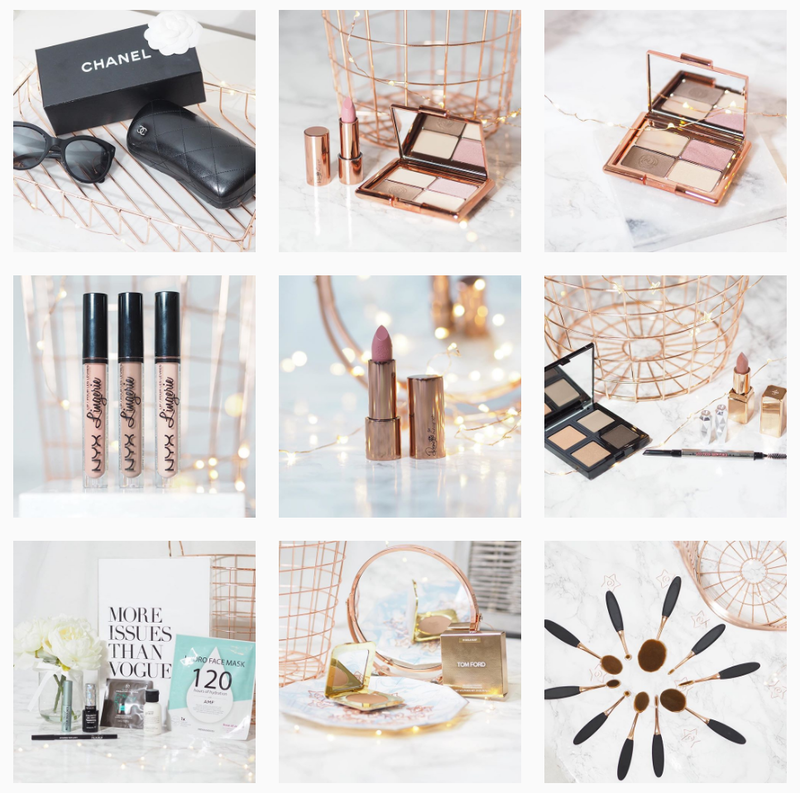 As well as organising and listing all of who I follow on Bloglovin and Twitter (ALL OF THEM) I decided to have a look through everyone that I followed on Instagram as well. 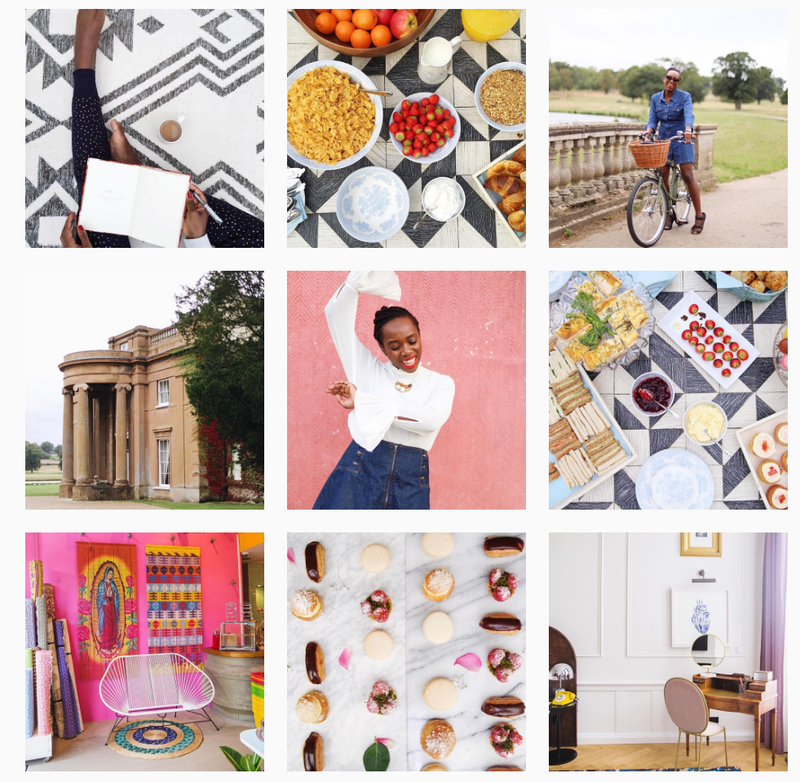 While I was there, I decided I'd take advantage of this and make a mini post recommending some of my favourite Instagrammers to you. I don't know about you, but I find it quite difficult to find new people to follow - I don't know where Instagram gets it's recommendations for me from, but 99% of the time they tend to be way off! And therefore, here's a little look at five of my favourite accounts that I'd recommend you go and give a follow. Don't be offended if you're not included in this post - I already have another post of this type planned as I didn't want to include all my favourites in one post and just end up overwhelming everybody, so have no fear - there will be another one soon! The first account I'm featuring in this post is Tara of taramilktea. 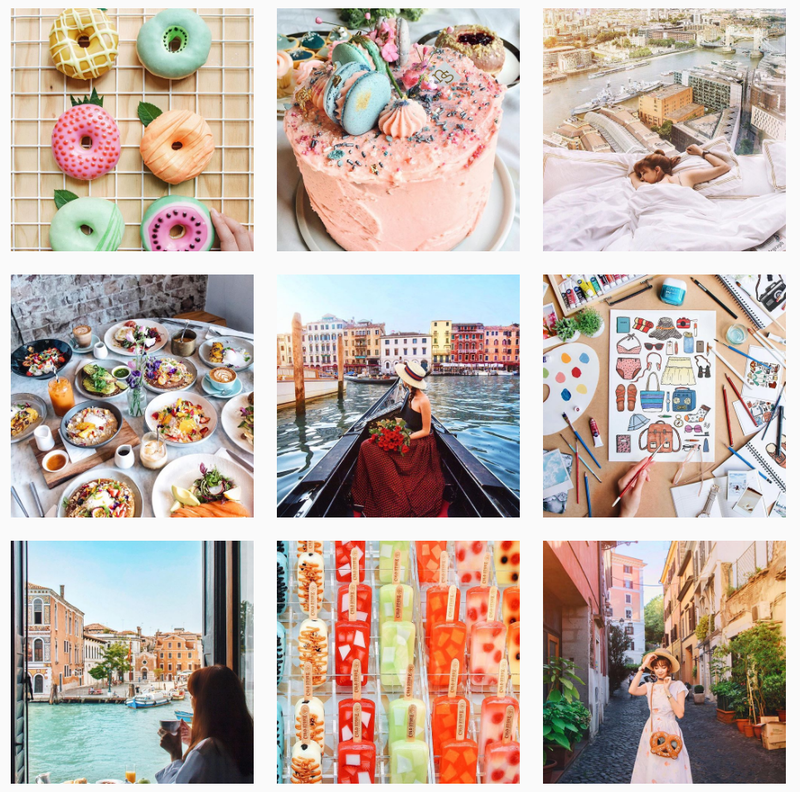 She posts beautiful, bright photos of her daily life, particularly focusing on gorgeous flatlays and luxurious foods. I absolutely love food photography in the style that she posts and there's always something delicious to go and take a look at. The next account I'm featuring is Josie, over at josieldn. I've made it no secret that I'm a big fan of Josie and have included her blog in Follow Friday posts quite a few times. 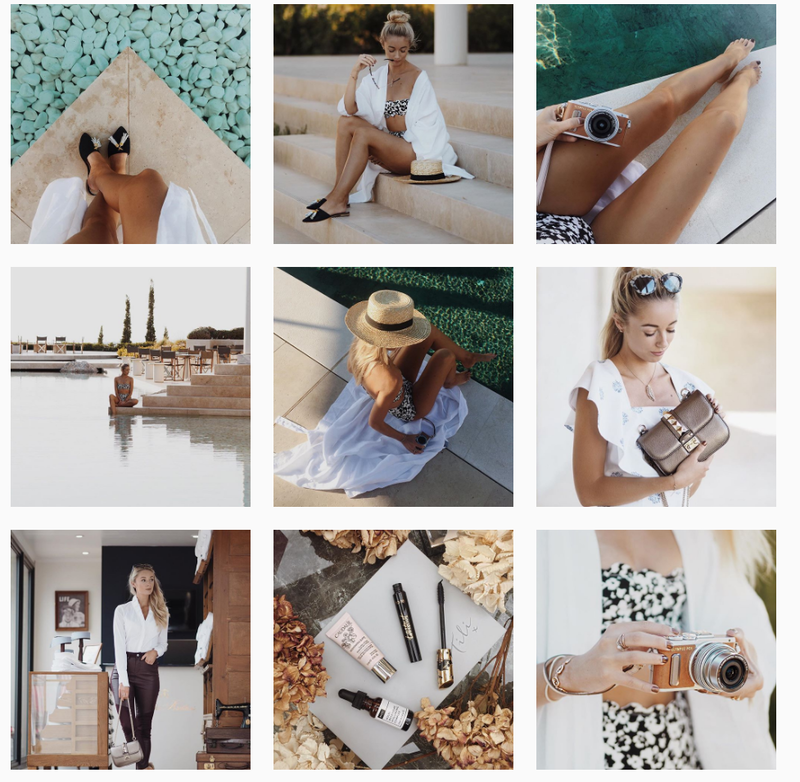 She is one of the only people that I follow on pretty much every medium - I love her luxurious, soft coloured Instagram pictures, and I've literally just finished catching up on one of her Vlogtober videos! Next up we have Kristabel, of iamkristabel. I love the over the top and vibrant things that she finds and posts about. She has a knack for finding bright patterns and interesting designs and I love seeing how they are presented. Next up, we have Carrie of wishwishwish. 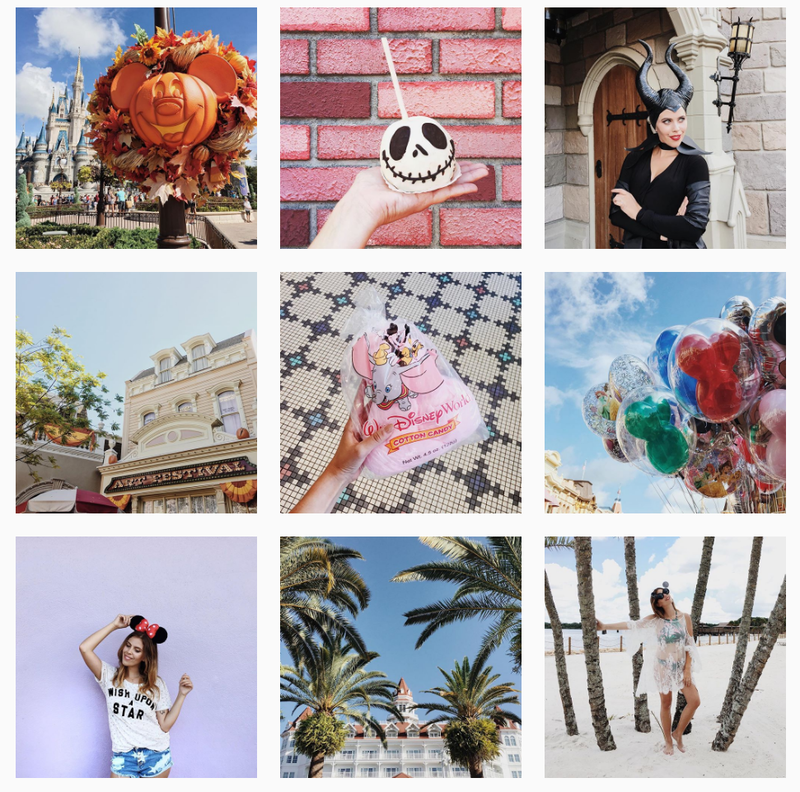 Carrie's blog is another that I feature frequently in my follow friday posts, but I'm also a very big fan of her Instagram. She is probably one of my favourites when it comes to photography, both in terms of the subject and just how plain excellent everything she takes is. Even better, she's currently over in Disney World, and her photos are making me want to go back so badly! And finally this time around, we've got Georgie from asyouwishuk. There are a lot of beauty instagrammers who post all sorts of lovely product pictures, but Georgie's is one of my favourites by far. I love the editing she uses and how soft and pretty all her pictures look. I'm not even all that into the majority of beauty products but I still find myself wanting to make impulse purchases based on how beautiful some of her shots are!